Studio360.Pro is owned and operated by Richard English, a professional photographer, multimedia and web designer with the goal of creating the highest quality and most innovative virtual tours available. 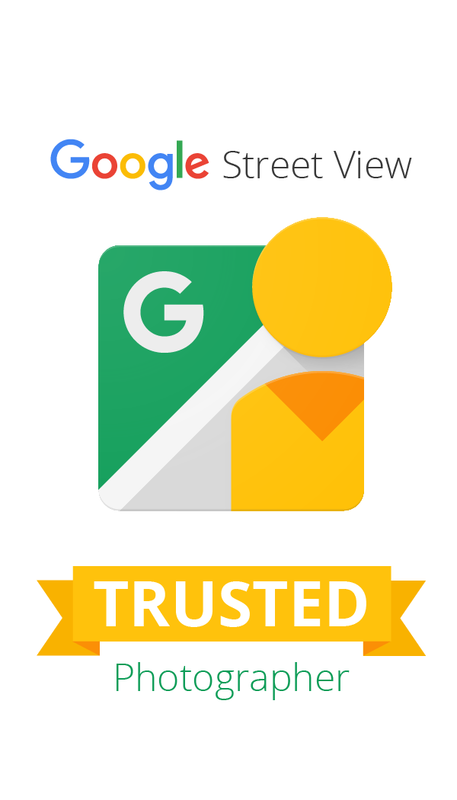 Rich is a Google Maps Street View Trusted Photographer since 2012, with over 8 years of experience in panoramic imagery. Richard English is a professional photographer, web designer and developer with over 18 years experience. 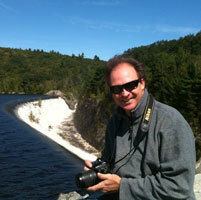 Rich's interest in photography began at an early age and he has been a photographer his entire life. He became interested in and began taking 360° VR images in 2007. He loves taking and creating VR photographs and tours. Rich thrives on figuring out how things work and solving problems. Rich is a member of the International Virtual Reality Photography Association (IVRPA), 360Cities Pro Member, Google Trusted Independent Photographer, Professional Photographers of America and SmartShoot Creative. Rich is also a Private Pilot and an FAA certified commercial sUAS, Small Unmanned Aircraft Systems (drone), pilot. Our Business View virtual tour looks awesome!!!!!! Thank you!!!! Thank you so much I am extremely happy with our virtual tour on Google.